I first became aware of Rediscover Jesus: An Invitation, while listening to a podcast interview with Matthew Kelly. 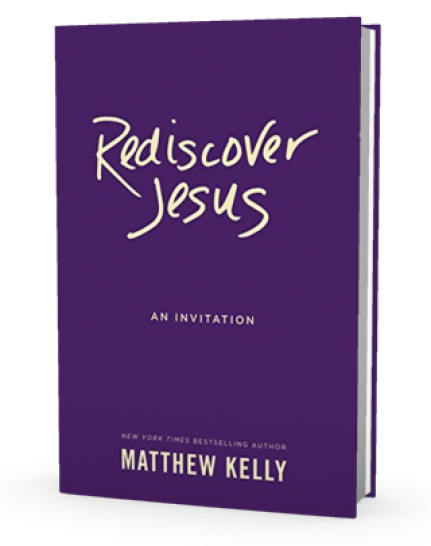 While I am very familiar with Matthew Kelly’s work and his writing, I was particularly struck by what he had to say on the way he framed Rediscover Jesus. That is to say, each chapter is only three to five pages with prompts for reflection at the end of each chapter. They come in the form of a point to ponder, a verse to live by, a question to consider, and a prayer (Its forty chapters and purple color no doubt serve the purpose of this book being a Lenten read). In his chapter on Jesus as The Greatest Teacher Ever, Matthew Kelly observes that “Experts have a special talent for complicating things. But the stand-out genius in any field is always the person who is able to take what is incredibly complex, break it down to what is essential, and present it in a way that makes it seem simple” (50). Interesti ngly, as Matthew Kelly remarks about what makes Jesus the greatest teacher ever, he indirectly affirms his own writing as he makes difficult topics more readily comprehensible (Chapter Thirteen on the child as the greatest is deeply inviting). What’s more, Matthew Kelly does a beautiful job of sequencing these forty chapters in a way that invites the reader to consider not only who Jesus is, but who we are in the light of who Jesus is as the Son of God. All throughout the pages of this book, you find this constant interplay between the “radical love” of Jesus Christ and its implications upon your life in word and deed. In other words, Matthew Kelly is steady in his message: in order to be generous and forgiving as Christ was generous and forgiving, we must “rediscover Jesus” in and through a living relationship with Him. In this way, your life will begin to reflect the light that is inside of you--the light of Jesus Christ. 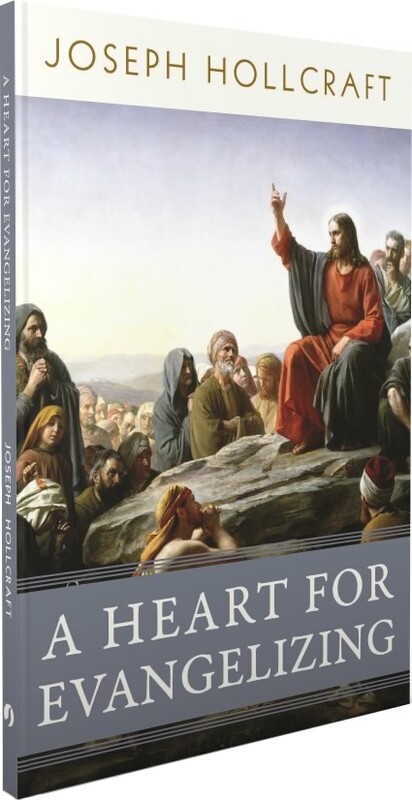 In arguably his two most important chapters, The Heart of the Gospel (57-59) and The Soul of the Gospel (60-62), Matthew Kelly challenges us to be “the most generous person in our sphere of influence” (57) and to not only forgive, but adhere to Christ’s call to “love your enemies and pray for those who persecute you (Mt.5:44). Mathew Kelly reminds us, this call is as radical as saying we must love, forgive, and pray for the likes of “Emperor Nero, Adolf Hitler, Osama Bin Laden, and child molesters” (61). Here, Kelly affirms that one cannot possibly rediscover radical love if we are not first taking up the seriousness of Christ’s radical love. Is this unconventional? Yes, but everything about God is unconventional. God likes to turn things upside down to turn them right side up (cf.105). In the aforementioned interview, Matthew Kelly said that he wrote this book for every Christian, Catholic, and anyone who yearns to grow spiritually. At the time, I was unsure if that was even possible—to write a book for every Christian and Catholic. After reading it (and praying with it), I wholeheartedly recommend this book to every Christian and Catholic. Indeed, you will be invited to rediscover Jesus!